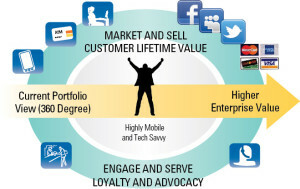 A new term, coined by Thomas R. Reich PhD Marketing Director for BizCentral USA, is now recognized in Wikipedia. It refers to a method of SEO delivery associated with Pinterest, which connects pictures to a given online media network and selected blog. that picture shows up on multiple search engines under image search, as well as connected to its URL link or whatever associated link is applied to the base level. Tate Carson of Barter Rewards, an international barter company reacted, “We have seen our leads from Pinterest go from negligible to almost 45 percent of our entire traffic, whatever Tom is doing seems to be getting us followers by droves in Pinterest as well; it just keeps growing.” Barter Rewards, a client of BizCentral USA for some time, has a great website and a well-organized online media network. Tom Reich has been using the Deep Rich Data with their accounts for some time. Don Bruno of ITEX added, “Whatever it is Tom and BizCentral USA is doing, I see my pictures everywhere, and they all lead back to my site!” ITEX is another account Tom is using Deep Rich Data in conjunction with a measured website, social media and blog design. 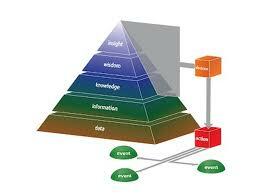 Deep Rich Data is a new trend, setting new standards in the ever changing world of online media. Reich has been using this system for some time, but is now beginning to incorporate it into customer accounts with great results. Deep Rich Data or DRD is a new trend in social media SEO and link-building that is drastically increasing search results for targeted websites and blogs. Thomas R. Reich Marketing Director of BizCentral USA developed the deep search technique while experimenting with Pinterest. I don’t know if you’ve heard, but Pinterest has been driving more traffic to blogs than its wealthier, larger companions Google+ and Twitter. 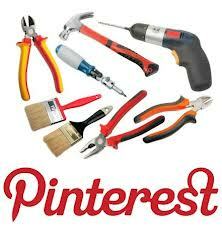 Pinterest traffic generating tips will help you grow and thrive in 2013 and its changing social media landscape. The phenomenon is still in its infancy, yet the numbers don’t lie. I have been telling you this for weeks, but the facts don’t lie! Pinterest is driving more traffic to blogs and websites than Google+, Twitter and LinkedIn combined. The thing is, Pinterest is still in its infancy and these Pinterest traffic generating tips will help you now, today! 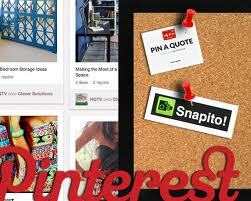 7 Free Pinterest Tools; Things to get You Noticed!
. Today let’s look at 3 more cool tricks to help you succeed at Pinterest traffic generating tips! Did you know that users on Pinterest are more engaged than users on Twitter, YouTube and LinkedIn? Engaged enough to actually click through to your site! Think about it, community of people, who will actually leave the dominant social site and venture out for new discoveries on your website or blog. 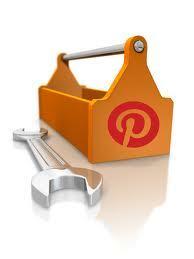 Here are 3 great Pinterest traffic generating tips to help you to internet success! How can you make Pinterest work for your organization? Community building on Pinterest is now more valuable than ever, and with such high click through ratios – you need to grow your site now! Stats say that when people land on your site from Pinterest, they even stick around for longer than usual. To optimize your efforts here, you MUST start pinning like crazy. But here’s the catch. 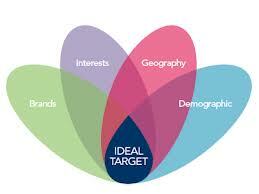 Think of the things you pin as another way to curate niche specific content and attract targeted users. Only repin and comment on content that will lead the right people back to your pin board. They’ll check out your pins, and will be off to your blog in no time. That’s the power of curating relevant content on a site like Pinterest. Time spent on Pinterest is time well spent. Remember the tricks you learned about URLs. Your goal is traffic, which means you have to get people to really want to see your pins. That’s why when you post them, make sure that they are a talking point. Product images that are naturally beautiful will get repined, but you want that ‘viral’ effect. 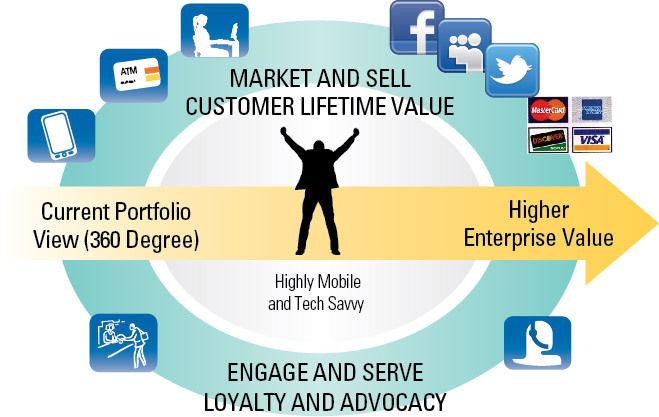 To get it, modify your product pin to be something out of the ordinary. You must use professional pictures, you did in the days of traditional advertising and you need to now, it will pay off, Pinterest is the new Yellow Pages and right now it is FREE! Remember what you learned about Picture quality! Don’t be afraid to try something new, daring or bizarre. Pinterest is the right place to do it. And keep in mind that most pinners are women. Cute, funny and inspirational are highly viral subjects to break into. Focus on these, and you’ll attract thousands of extra hits a day. If you are selling chairs, put a puppy in the chair, really think about it. Pinterest is perhaps the one social place online where you can chat with real life brand advocates, and they’re normal people! Someone might find your purple shoes a great product and pin it to their wall. All of their Pinterest friends will comment, repin and share. 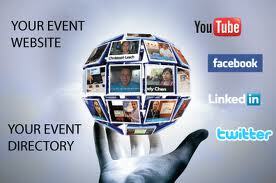 Suddenly you have hundreds, even thousands of people loving your product. If you are simply a blogger, link you blog to a great picture that represents visually what you are trying to say in the blog you want people to read. The next step is to turn this into a marketing goldmine. Transplant some of your Facebook strategy into your Pinterest profile. Offer your advocates free samples, competitions, and exciting giveaways, and they’ll add user generated content to your profile. 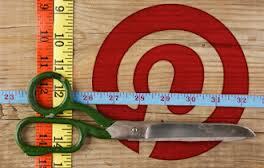 Monitor your Pinterest metrics to see what works and what doesn’t. 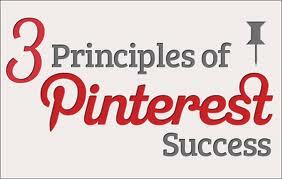 Want to know more about Pinterest for business? Ask me! Change your images to reflect what your Pinterest community loves and shares. It’s not hard, and it will drive major league traffic to your blog and website!